Whether your event is indoors or outside, lighting can transform any space. 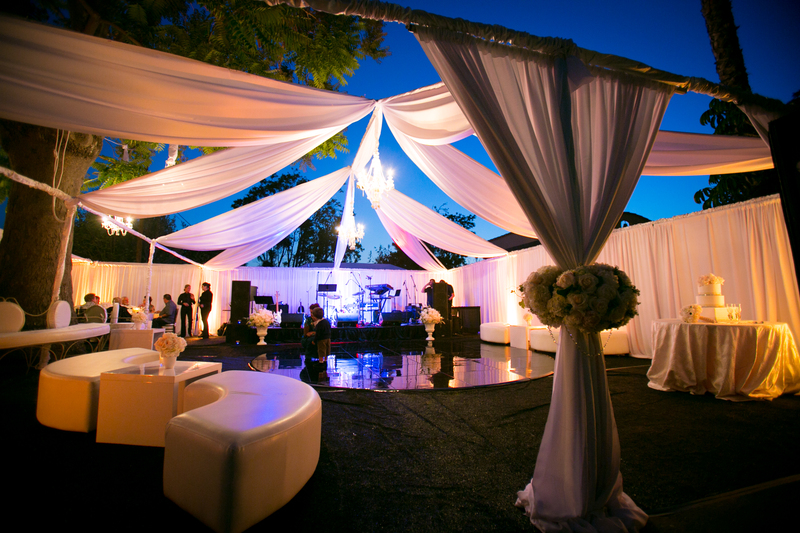 Our knowledgeable event specialists can suggest what lighting would be best for your venue. We have a large selection of lighting that can be paired with your event style. It can be as simple as market lights or as complex as stage lighting. In addition to market lights and chandeliers, we offer uplighting, pinspot lighting, a dance floor light wash, as well as a ceiling light wash. Depending on your style and budget, we can create a package that fits your event splendidly. Many events require a platform that acts as a focal point. It may be a band at a wedding or a speaker at an event. 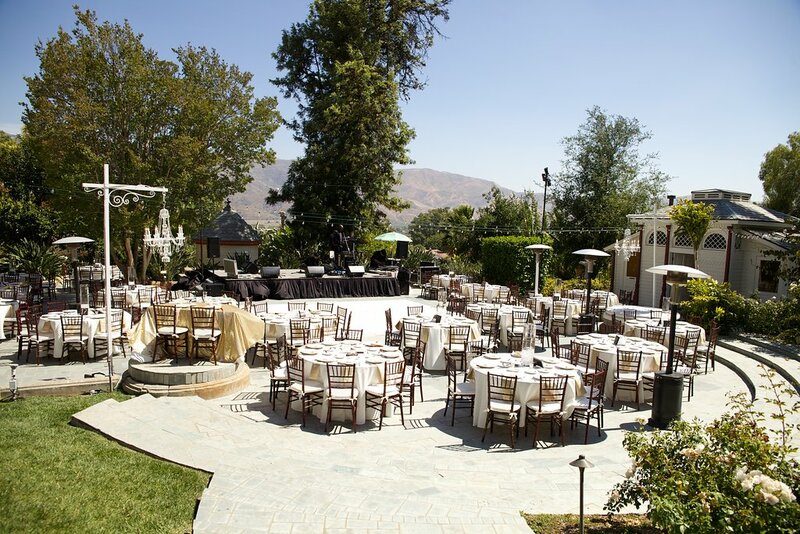 Whatever you need, 24/7 Events can provide a platform that is well suited for you event. We provide staging of all sizes. 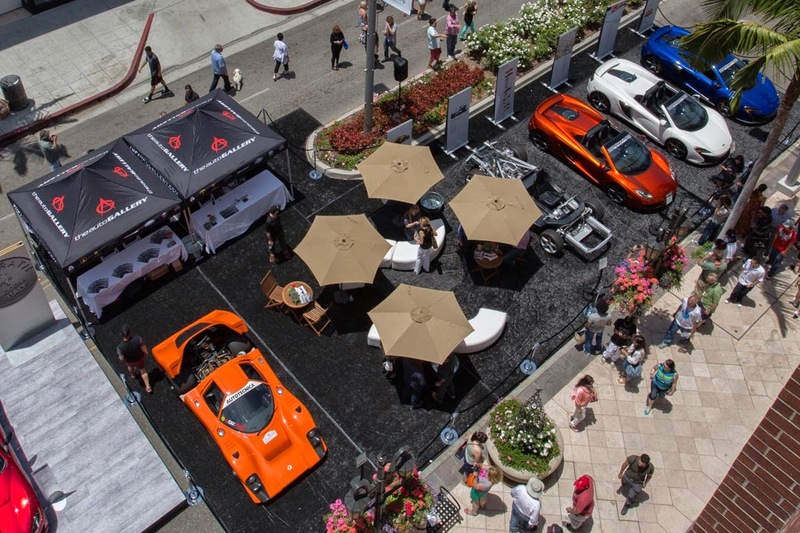 24/7 Events provides flooring options for events of any size. Flooring can be placed on existing ground surfaces or an elevated surface can be created. We offer carpet and astroturf in multiple colors to suit your event. Additional flooring options include subfloor which comes in a rubber or plywood form. Both provide stability and assistance in leveling a surface, however, plywood is used in more complex and unique scenarios. 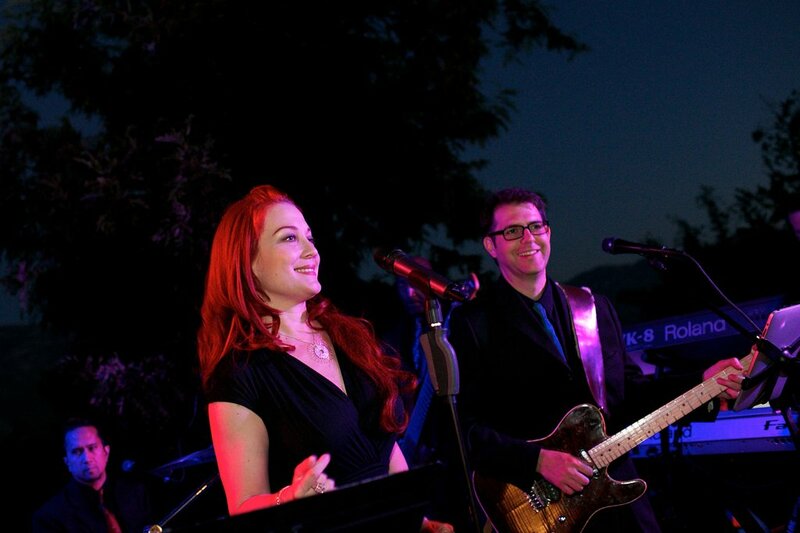 Depending on your event needs, 24/7 Events can provide you with the sound equipment you need. Sound packages can be customized based on your event. We offer equipment that is suitable for soloists as well as full orchestras. Need assistance with your event?